Luckily there are plenty of ways to optimize your computer for gaming, whatever the issue may be. Read on to discover how to keep games running smoothly and quickly on your PC. PC gaming has many benefits over consoles, like higher quality graphics and the ability to install mods, but it’s also up to you to make sure your computer is optimized for best performance. Unlike consoles where developers know the exact hardware they are developing for, there’s a huge number of different PC configurations that a player might have. PC games will never be as optimized for your specific hardware as developers simply can’t test every possible configuration. Since console operating systems are designed to only run games and a few simple apps, they can be far more efficient with resources. You can do a lot more on PCs, but that means there’s a lot more potential for other programs to steal processing power and reduce your video game performance. Common examples of things that can slow down your PC include too many background programs running, malware or virus issues and outdated hard drives. Tackling these problems first may help to increase game speed. While fixing a slow PC can improve your performance generally, there are also computer upgrades for gaming that will help boost your FPS. Read on for more about FPS and how to increase it for best game performance. What is low FPS and why does it happen? When games are displayed on your screen they consist of a fast sequence of images, much like videos. These images are called frames and are created by your video card using data it receives from the games program running on your PC. The number of frames displayed by your monitor in one second is called the frame rate or frames per second (FPS). While videos usually run at about 24fps, games running at this speed will look jagged and feel unresponsive. This is mostly due to something known as ‘motion blur’. When filming at 24fps, a film camera will take 24 pictures in a second, but the lens will stay open long enough when taking each picture that any moving objects will slightly blur. This makes the objects appear to move smoothly into the next frame. A video game, on the other hand, will display game objects exactly where they are, without motion blur (or with only a motion blur special effect). This makes it look like they are jumping from one frame to the next. What is the optimum FPS? The standard for good FPS is generally said to be 60, not only because games running at that frame rate will look smooth, but also because standard monitors run at 60Hz. Hertz, or the refresh rate of a monitor, is how many images the monitor can display in a single second. 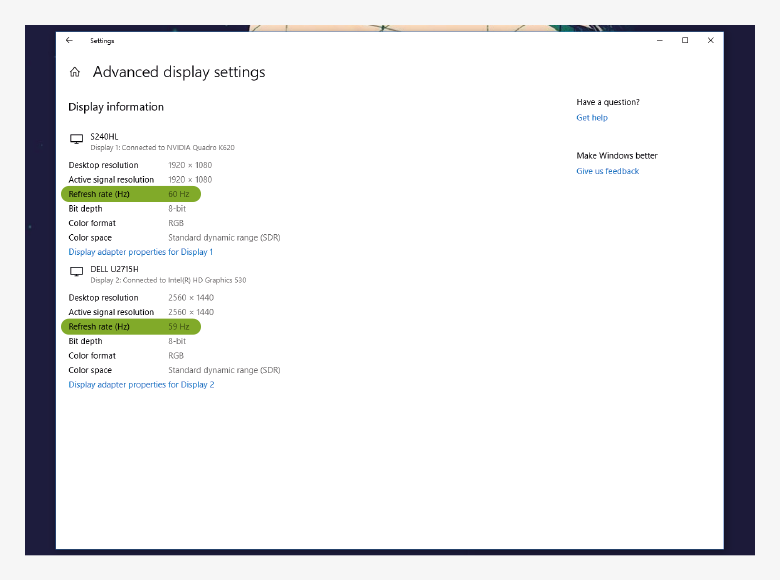 Having your game run at an FPS faster than your monitor refresh rate provides no added benefit as the monitor won’t be able to display the extra frames. For example, a game that runs at 90fps will only be able to display a maximum of 60fps on a 60Hz monitor. While 60hz has been the standard for years, many new gaming monitors now have higher refresh rates such as 120Hz or 144Hz. 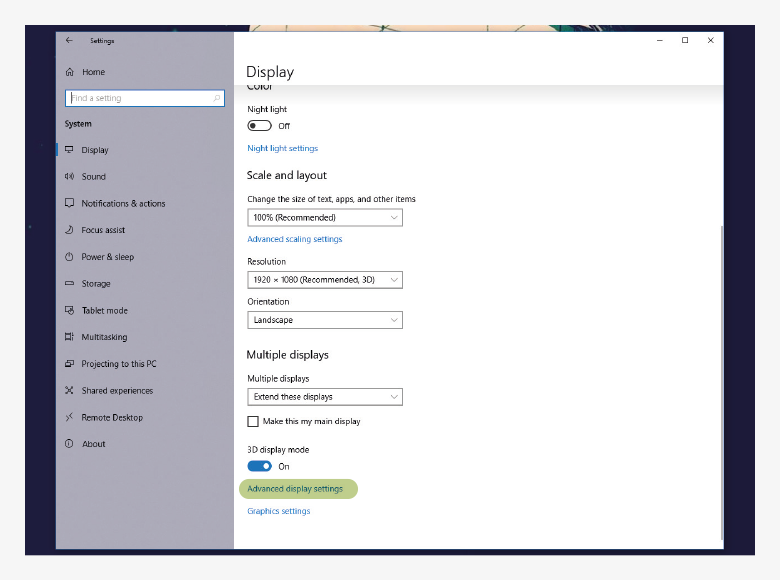 If you buy or build a PC with a high refresh rate monitor, boosting your FPS is even more valuable because your monitor will be able to display the additional frames, creating an even smoother gameplay experience. Once you know both your monitor refresh rate and the FPS you are getting on the games you play, you will know how much you can boost your FPS before you’re limited by your monitor. Note down your FPS at this point so you will know if anything has changed once you have taken steps to increase it. Graphics card manufacturers have a vested interest in ensuring that all new and popular games run well on their own hardware. AMD, NVIDIA and Intel regularly release drivers with performance improvements on their cards. So, to increase graphics card performance, it’s important to download and install the latest drivers for your card. You can usually download the newest drivers for your graphics card on the manufacturer’s website. Follow the steps on the installation wizard to install your new driver, and make sure to check any auto-update settings to ensure your driver remains up to date in the future. Take a look at our post on choosing the best graphics card for more information on finding out which type of card you’re currently using. Maxing out the video settings will make your games look great, but unless you have the hardware to handle the calculations you may be left with a glorified slideshow. Turning down your gaming settings is a reliable way to give you a big boost in FPS. The options available will depend entirely on the game, but important things to look out for are usually under ‘post-processing’ and ‘special effects.’ These options will add things like sunrays, bloom and motion blur to your game - taking a large amount of processing power for little impact. Similarly, game physics options like NVIDIA PhysX and AMD TressFX take a huge amount of processing power for a negligible difference. If your FPS is still low after disabling the special effects, ‘render distance’ and ‘texture quality’ options are the ones to reduce next. Turning them down may have an effect on visual quality, but it will also have a positive impact on your FPS. Higher resolutions increase the number of pixels that your graphics card needs to render, which can reduce your FPS significantly. Ideally you want to run games at the same resolution as your screen. However, if you are struggling to maintain enough FPS even after reducing your other game settings, you may want to reduce your screen resolution. Almost every game will have the option to do this in their video settings menu. AMD and NVIDIA both provide control panels where you can change the performance settings on their cards. There are a couple of options in both control panels that might increase FPS in your games. The most important option is changing your power mode to maximum, which means that your graphics card won’t try to save electricity or be more efficient by reducing processing power. For instructions on using the control panels and changing your power mode, refer to AMD’s and NVIDIA’s own websites. FPS booster software promises to increase your frame rate in games, but if you’ve already taken steps to optimize your FPS by other methods you likely won’t see much difference. What the best gaming optimization software can do is stop or slow down background processes, freeing up computing power for your game. 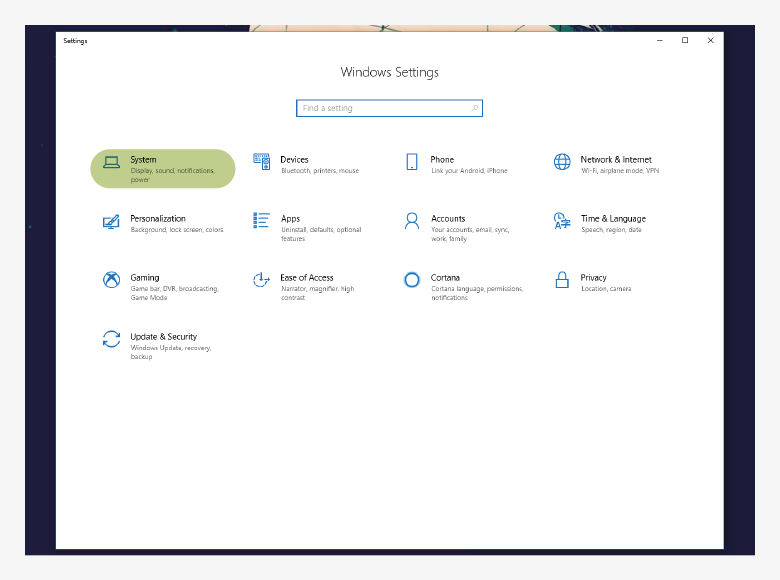 Microsoft added Game Mode with Windows 10, which you can access by pressing the Windows key + G when you are in a game. Game mode can reduce the impact of other programs running on your PC, although you’d be better off by closing those programs directly in Task Manager. Razer has a software called Cortex which prioritizes processing resources for your game and does other things like turning off your computer’s CPU (central processing unit) sleep mode. Cortex is entirely free so it won’t hurt for you to try it, but don’t expect any dramatic performance improvements. If you have any comments, please tweet us. We're @Piriform).